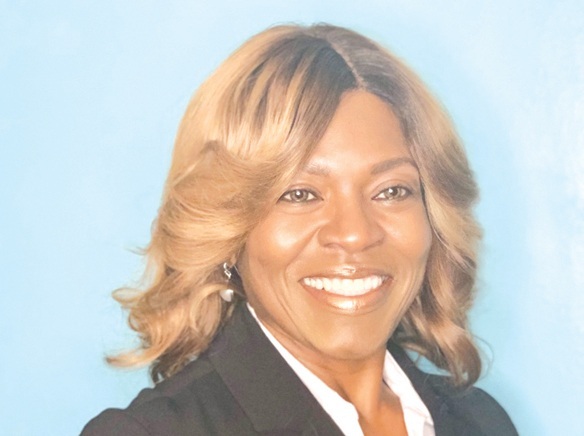 The City Council this week approved the contract with the newly hired Seal Beach City Clerk Gloria Harper. The contract was a Consent Calendar item. The agreement was a Consent Calendar item. Consent Calendar items are voted on collectively, without discussion, unless pulled for discussion by a council member or staff. Harper’s contract remained on the Consent Calendar. There was no public comment on the contract during the meeting. Monday, Jan. 28, was Harper’s first public appearance as the new Seal Beach City Clerk. City Manager Jill Ingram introduced her and read part of her biography. The audience in the council chambers greeted Harper with a round of applause. “Thank you so much for this warm, welcoming reception,” Harper said. She also said she was intrigued by the passion and pride of the community. That remark triggered another round of applause. As for her employment agreement, Harper will get a base monthly salary of $9,657.02 a month, according to the staff report submitted by Assistant City Manager Patrick Gallegos. Although he didn’t speak during the public comment segment of the meeting, local activist and budget watcher Robert Goldberg sent an email on the subject of Harper’s contract to the council members (copies of which were made available for the public at the City Clerk’s desk). “Based on information available from the City of Huntington Beach website, Ms. Harper currently makes $7179/month as a Sr. Deputy City Clerk, and pays 6.3% of her salary to CalPERS. Our offer of Step 3 with her contributing 7% of salary to CalPERS represents a 33% increase in her net pay. The City is not obligated to start Ms. Harper at Step 3. Offering her a Step 1 starting salary would still provide a very generous 21% raise, and potentially save the City almost $12,000 in her first year of employment,” Goldberg wrote. He recommended she be giving a “step 1” starting salary. However, no changes were made to the contract that the council approved. According to the staff report, Harper will pay 7 percent annually to the California Public Employee Retirement System. In the event Harper is ever terminated without cause, she would receive a severance payment equal to four months’ salary. “Employee shall be exempt from the overtime pay provisions of California and federal law,” according to the employment agreement between Harper and the city. Next articleWhat’s New at 2nd and PCH In Long Beach?